Sharp looks, comfort and convenience highlight this special edition model that’s small in size and big on fun. The Kawasaki Z125 PRO SE is a nimble streetfighter, designed to defy what a lightweight motorcycle can be. 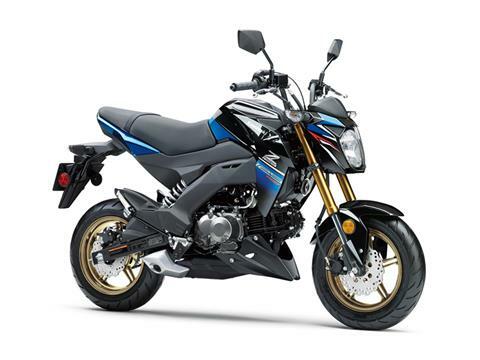 This easy to ride bike delivers the freedom and excitement of motorcycling for new and experienced riders alike. 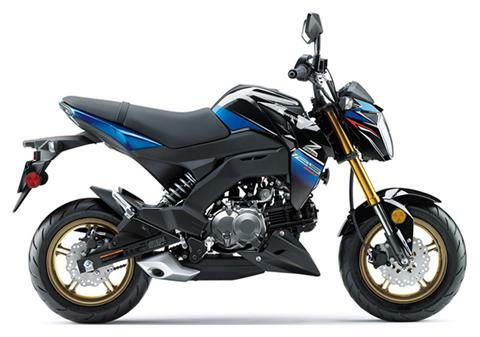 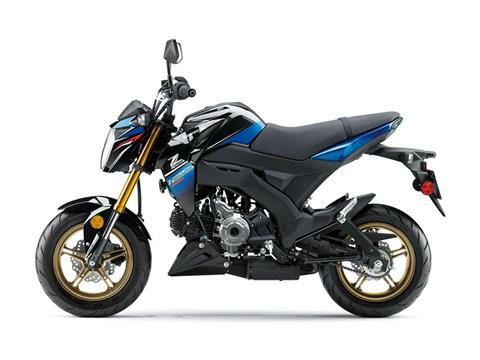 With radical Kawasaki “Z” styling, the Z125 PRO SE is your invitation to the rebellious side of fun.